Playground financing gives you the ability to acquire new playground equipment without any substantial cash outlay. Your children and community can use and enjoy the equipment as you are paying for it while attracting new visitors to your community. You can finance 100% of the equipment, freight, surfacing, and installation costs. 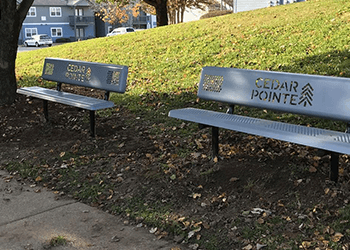 For larger projects, you can even include shading, site amenities, additional play components and much more! 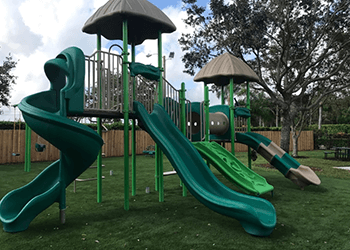 You can even get playground financing on structures and equipment that is under any one of our current sales promotions. You’ll be able to choose from different lease offering options that work best for you, which could be a range of 12-60 months. 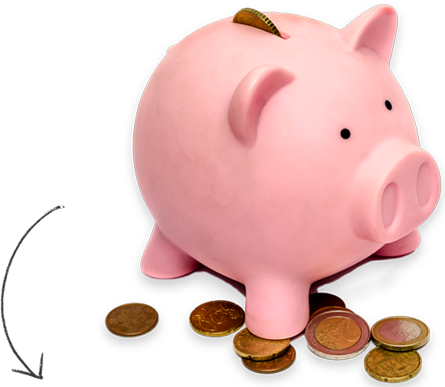 You will also choose from different programs to apply for, such as a differed program or a zero money down program. With quick quote turn-around times of 48 hours or less, our team of professionals will work with you to get you the best quote without the wait. All terms are subject to approved credit. To learn more, visit our financing service page. Financing your playground allows you to get the play equipment you need without the wait. Because play is such an important part of a child’s development, you shouldn’t have to wait to provide the perfect playground. 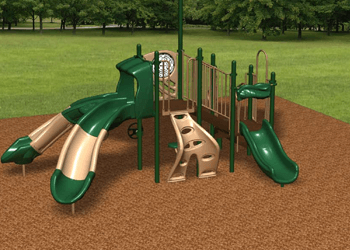 Playground Financing is a great option for clients who need an outdoor play or recreation space in a hurry.